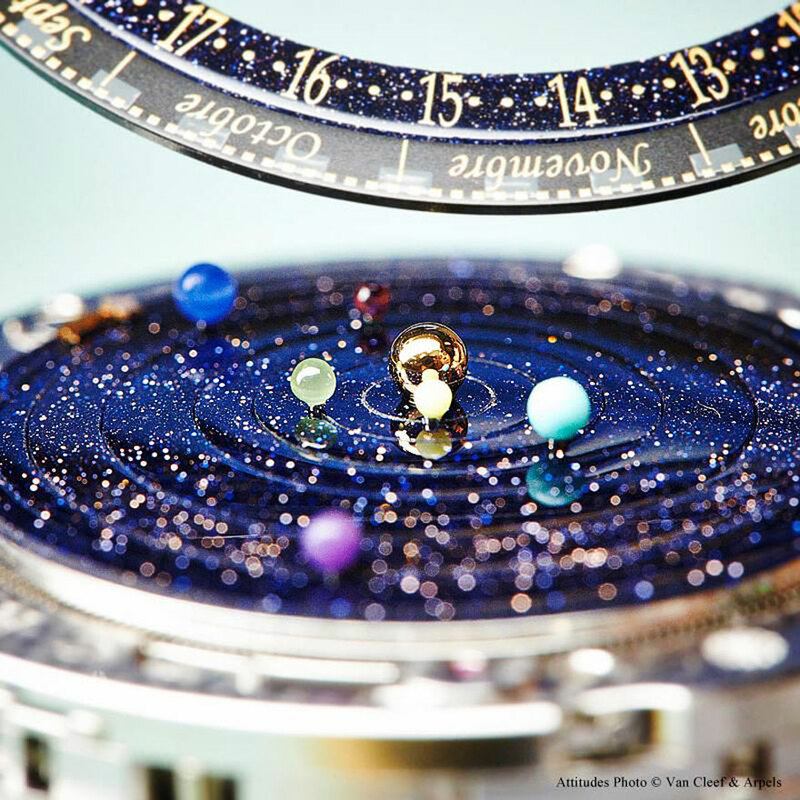 The Midnight Planétarium watch is an incredible feat of engineering, design and artistic craftsmanship. 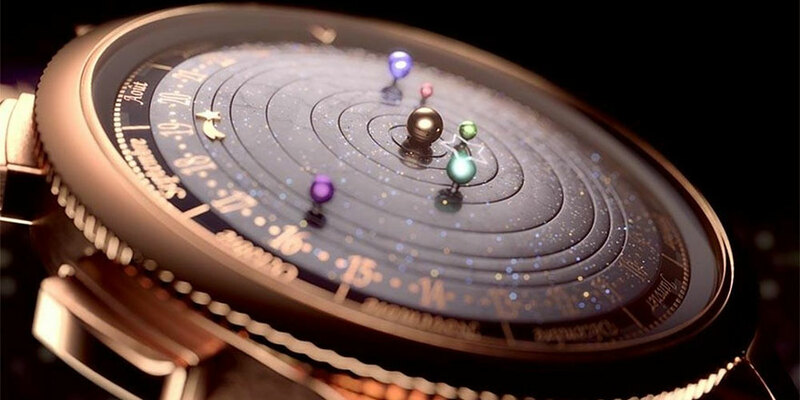 Besides showing the time, it also accurately displays the movement of six planets in our solar system as they orbit the Sun. Each of those six planets is represented by a precious or semiprecious stone selected to represent that planet’s color – serpentine for Mercury, chloromelanite for Venus, turquoise for Earth, red jasper for Mars, blue agate for Jupiter and sugilite for Saturn. The two other planets in our solar system were excluded from this astronomical watch because the lengths of their orbits would make their movements on the watch imperceptible and impractical – Uranus orbits the sun in 84 Earth years, and Neptune makes the trip in 164. 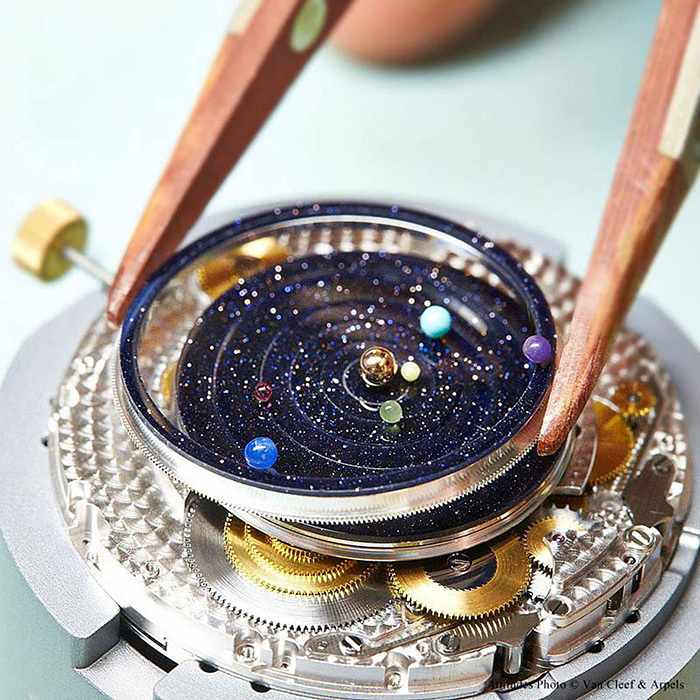 This solar system watch took 396 pieces and three whole years of work to complete so, along with the precious stones dotting its surface, the $245,000 price tag comes as no surprise. 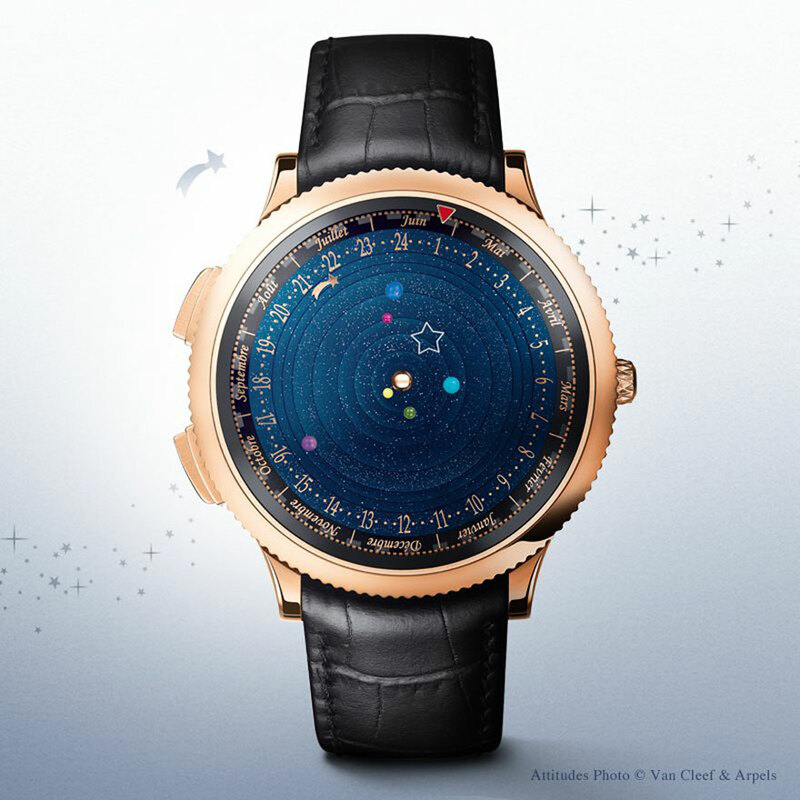 However, it seems fair for owning your own little planetarium watch! The unique watch was presented to the public in Geneva at the Salon International de la Haute Horlogerie by the Van Cleef & Arpels jewelry and perfume company in partnership with Dutch watchmaker Christiaan van der Klaauw, who has been creating watches and clocks since the 1970s. It is an amazing timepiece. Congratulations to the horologist at Van Cleef & Arpels who created this wonderful piece. I want it! 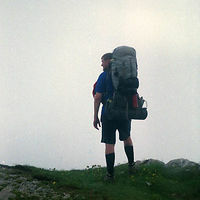 No price tag? It's only a quarter of a mill. Get two! because it is expensive to make, it must have taken a lot of time and money to figure out how to make and if it was cheaper more people would buy it which would make it less special.